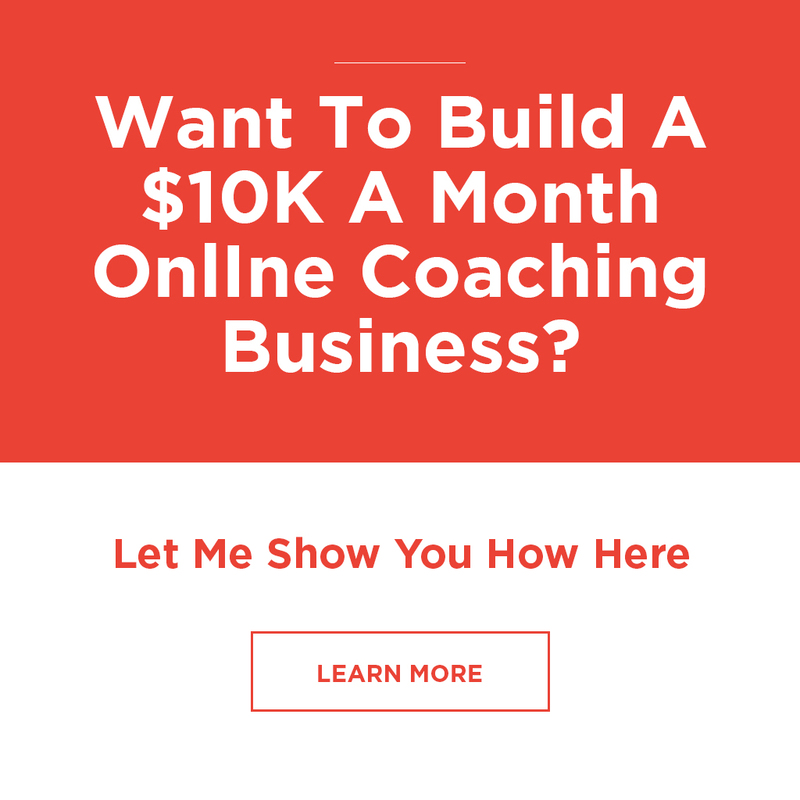 Want to attract new clients every day? 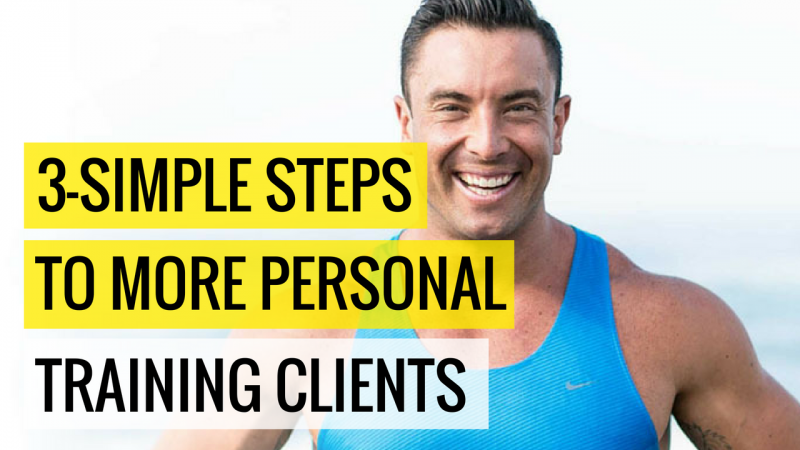 Let me show you the 3-simple steps to having a full-book of personal training clients for your online or in-person fitness business. 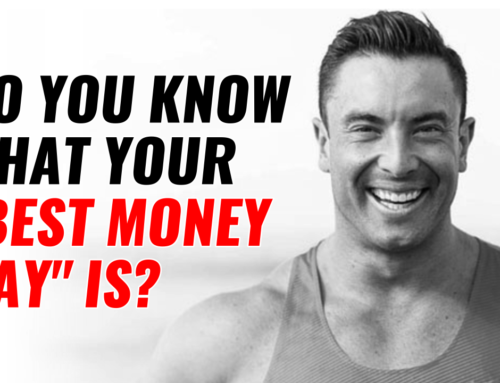 This is what is working straight out of the Pro Circle program and I will unveil it you today. 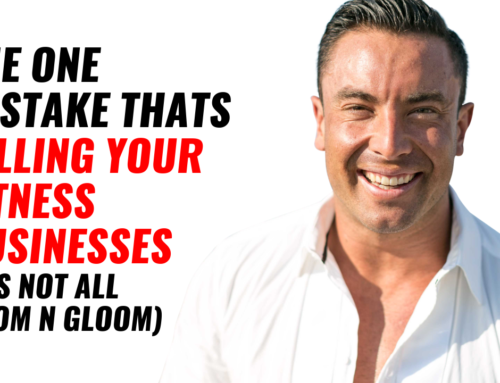 You want to start or grow an Online or Face-to-Face Personal Training business to having a full-book clients. 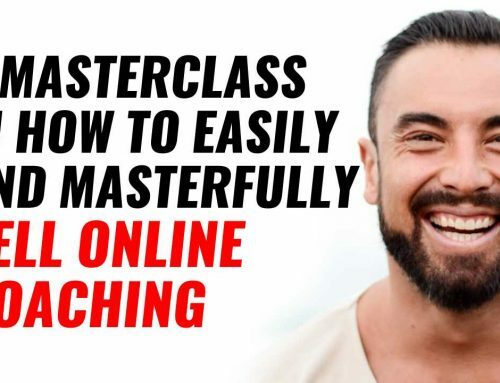 You are fed up and frustrated of using all the ‘guru’ and ‘Personal Training Schools’ advice that is not working for you to build the business that gives you the money and freedom you want. 3. 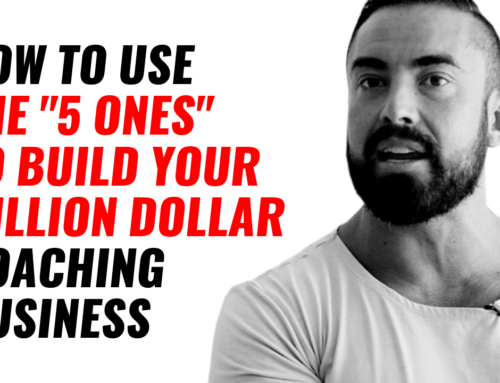 You want to earn the money that comes with a successful PT business and importantly… step away from selling your time, to be free to live with freedom and build a business that gives you security for the long-term.